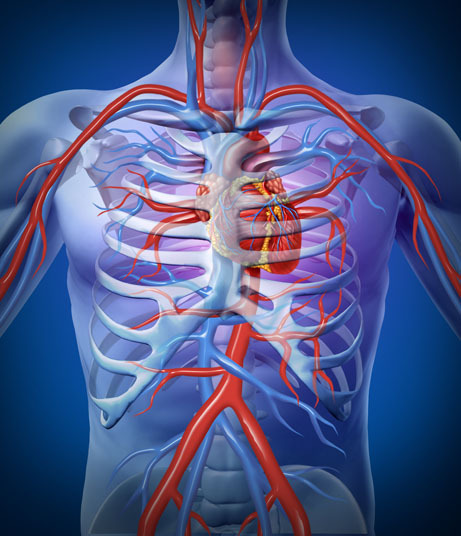 During the Fontan operation, oxygen-poor blood is redirected from the lower half of the body to the pulmonary artery, which carries blood to the lungs. 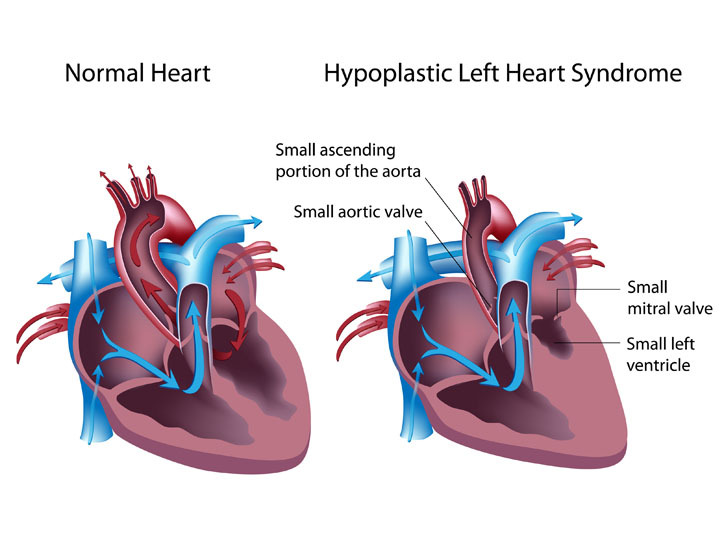 Fontan operation is the last of three operations that are performed in order to treat hyoplastic left heart syndrome, a fatal congenital heart defect. There are no comparable non-surgical alternatives to Fontan operation. A pediatric heart transplant is a surgical alternative. Fontan operation is performed under general anesthesia, which means that the patient is asleep and completely unaware during the procedure. Possible risks following Fontan operation include infection, bleeding, nerve damage and a negative reaction to the anesthesia. The prognosis for a positive end result following Fontan operation is good. After all three surgeries, the survival rate is about 90 percent. Total recovery from Fontan operation takes six to eight weeks.